Are you looking for the best wholesale carpet on the market? Visit the ProSource® of Akron showroom and choose from a wide assortment of carpet, hardwood, tile, laminate, and vinyl flooring options. 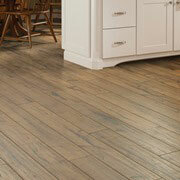 Transform your kitchen, bathroom, or other living area with a flooring remodel. Visit our showroom today where you can browse displays and even walk across various options to explore their look and feel. You can also get free samples for the options you’re considering. If you’re looking for a comfortable carpet flooring option for your home remodeling project, our dedicated staff can help. 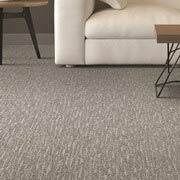 From solid to pattern, and from berber to plush, you can choose from a variety of carpeting options at our Akron store. Want to add style and value to almost any room in a home? Go for hardwood flooring. The variety of designs, styles, and colors we offer allow for any project needing flooring to benefit from this elegant product. Do you have a tight budget but still want a fashionable look for your project? 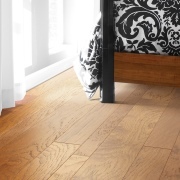 Give the durable and tough laminate flooring a look. 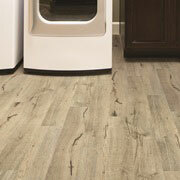 At our Akron showroom, we provide a large assortment of budget-friendly, space enhancing laminate flooring options. 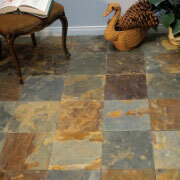 Tile is a versatile product, and it’s great for any flooring remodeling project. Whether you want stone or porcelain tile flooring, the friendly staff at ProSource Akron will guide you to the right choice. Our experts enjoy helping trade pros and their homeowner clients find the best flooring products for their projects. Whether you’re working on a residential or commercial remodeling project, you will find that luxury vinyl tile (LVT) and luxury vinyl plank (LVP) flooring are two great options to enhance a room. The beautiful look and unique design adds value to any floor.